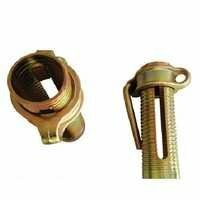 We are the prominent manufacturers and suppliers of a wide range of Forged Coupler Swivel that is available in various specifications so as to meet the individual preferences of our clients. 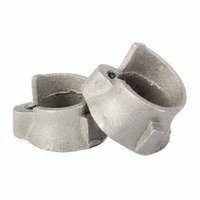 Our ranges of these enables two tubes to be connected together at any angle and also for cross bracing. 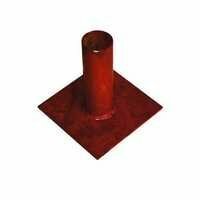 They are highly demanded their durability and versatility. We also offer these products which are also checked stringently by quality analysts to ensure that defect free range is supplied to our customers. 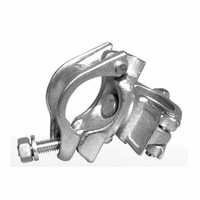 Being a client-centric organization, we are involved in offering Wing Nut to our valuable customers. 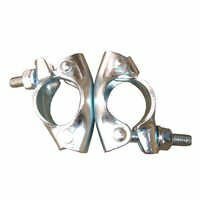 The offered wing nut is used in scaffold systems and it is made with the help of latest machinery in accordance with set industrial standards and norms. 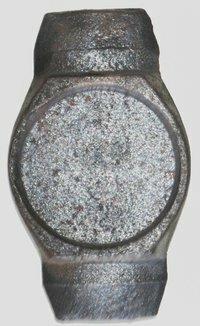 Dimensional accuracy and seamless finish make these products highly demanded. 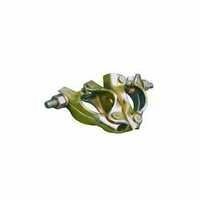 The offered product widely acknowledged by our clients and is available at industry leading prices. Our esteemed clients can avail from us an extensive range of Ledger Blade that is available in varied shapes and sizes. 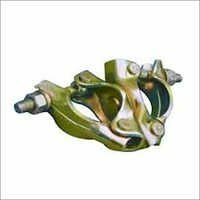 Our ranges of these are widely used in construction for a cuplock-system industry for plowing the fields. 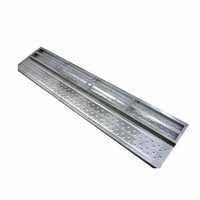 These blades are well known for their resistant to degradation, finely sharpened and varied dimensions. 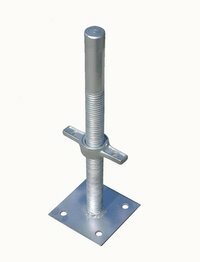 Base plate are used under multi-function set for a solid firm foundation when on a level surface This base plates accept most types of scaffolding.Can be used in conjunction with u jack and base jack which allows good versatility. Comes In MS & Galvanized. 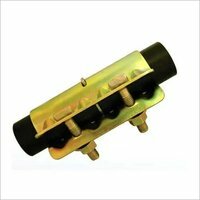 We feel proud to introduce ourselves as a reliable company, engrossed in manufacturing and exporting the broad gamut of Forged Fixed Coupler. At our well-developed production unit, this is precisely manufactured using high-grade materials in adherence to the predefined norms of quality. Manual in operation, this has applications in construction. 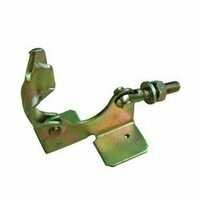 In addition, this Forged Fixed Coupler can be customized as per the information provided by our customers. We are a renowned manufacturer, exporter and retailer of Scaffolding plank in Ahmedabad, Gujarat. We have our expert team for supervision of the manufacturing of the product. 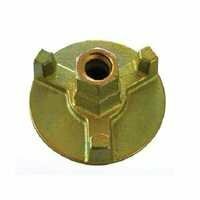 We are a renowned manufacturer of Anchor Nut under expert supervision. 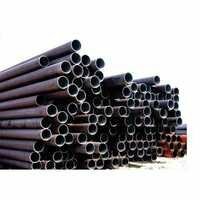 We are a renowned manufacturer and exporter of scaffolding pipe under expert supervision. We are highly acknowledged organization engaged in presenting a remarkable range of bottom cup. 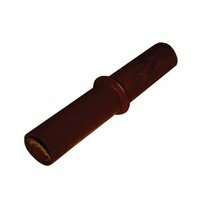 Matching up with the requirements of our clients, we are involved in offering Prop Sleeve. 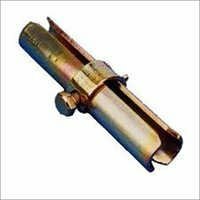 Spigot Pins are used to connect two cuplock verticals.We are an acclaimed name engaged in offering our precious clients a superior quality range of Joint Pin. 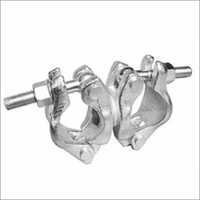 Our offered pins are manufactured at our advanced manufacturing unit under the supervision of highly skilled and experienced professionals. 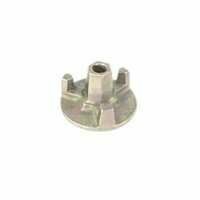 Tested against various quality parameters, these pins are highly used in numerous organization and residential sectors for various purposes. 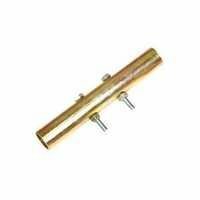 We offer our pins as per the requirements of the customers at market leading prices. 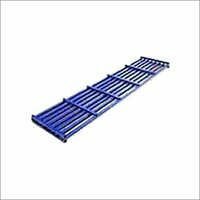 Base plates are used under multi-function set for a solid firm foundation when on a level surface This base plates accept most types of scaffolding.Can be used in conjunction with u jack and base jack which allows good versatility. 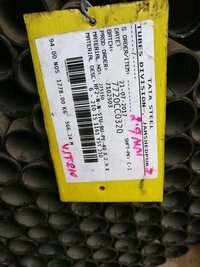 Comes In MS & Galvanized. 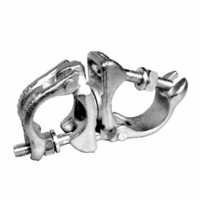 For use with 48 & 60 OD Pipe tube size only. 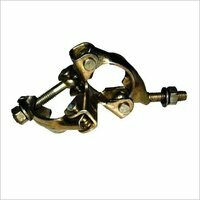 Our range of adjustable base jacks and adjustable span jacks are manufactured keeping in view the requirements of the clients. 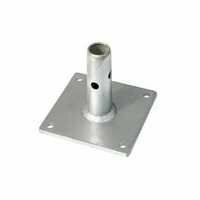 These are available in various sizes and includes the products such as, Adjustable U - Head (Pipe Od 38mm), Adjustable Base Jack, Universal Jack and Base Plates.